In other words, no one likes generic marketing emails that prioritise the seller over the audience, and that includes promotions aimed at in-market car buyers. Just like you, your customers have grown accustomed to smart device interfaces and social media algorithms that can learn their interests and deliver an endless feed of personalised content. As a result, they now expect total customisation on every platform — including their email inboxes. Just think about it: if all the email you received addressed a specific, personal need at exactly the right time, you’d open a lot more of it. That point of view is reinforced by a recent survey from eMarketer, which found that, among the types of email most likely to bring U.S. car shoppers to a dealership, messages that are personalised to align with customers’ interests are most compelling. Clearly, the business benefits of personalised email communications cannot be underestimated. Of course, creating customised, relevant communications that address individual customer needs is easier said than done. Ironically, automotive dealers — and the digital marketing industry as a whole — can partly blame their current communication challenges on their own methods. Back in the days when TV, radio, and print media dominated, marketers had the luxury of large audiences with predictable demographics. Campaign effectiveness was measured with impressions — in other words, by counting the individuals who had the opportunity to see an ad. In large part, success was about numbers. The good news is that, if you’re like many dealers, you already have much of what you need to revolutionise the way you communicate with your customers. That underappreciated resource is the information you keep in your databases, such as data on leases that are about to expire, customers whose vehicles are due for an oil change, or owners of high-mileage vehicles. 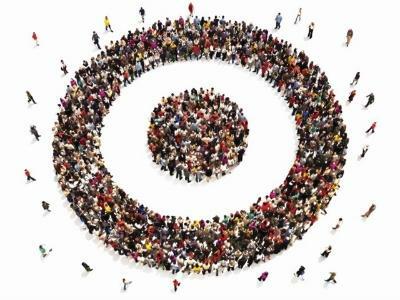 You can leverage this data to deliver the antidote to the generic, one-size-fits-all marketing email: microtargeted communications customised for specific customers’ needs and interests.